The 2019 instalment of Retromobile was fantastic for those perusing the auction halls. Hundreds of incredible classics went under the hammer, some sparking bidding wars that resulted in eye-watering offers as the hammer fell. 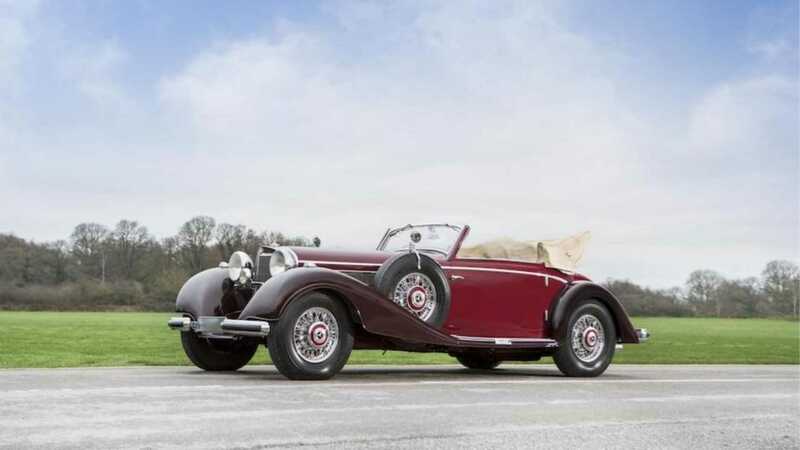 The Artcurial, RM Sotheby’s, and Bonhams auctions sold many future concourse champions, so here’s the top 10 most expensive cars sold at the Retromobile 2019 auction. This beautiful Mercedes-Benz 540 K Cabriolet once belonging to the King of Jordan – his Majesty King Hussein bin Talal. Its unique Sindelfingen coachwork houses a supercharged 5.4-liter engine that could get this vintage motor to a top speed of 110mph — mighty impressive for 1939! It was converted to right-hand drive in 1991 for the King of Jordan to enjoy when staying in his UK residence. 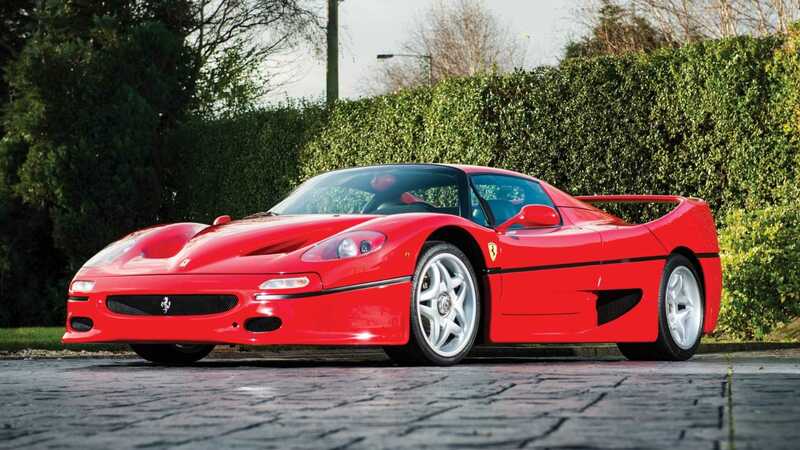 Proof that every dog has its day, the Ferrari F50 is finally getting the recognition it deserves. 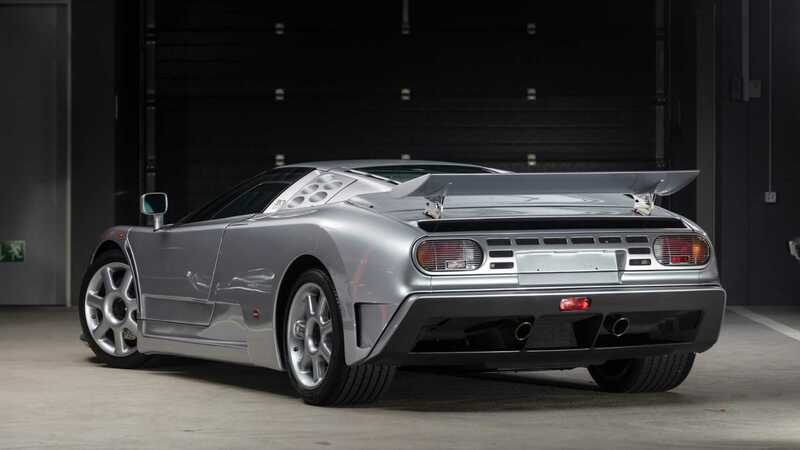 This 13,500-mile 1990s supercar fetched an impressive $1.9 Million with RM Sotheby’s at the Retromobile sale. In addition to its excellent condition and Ferrari Classiche certification, it also came with its original luggage, flight case, and hardtop. What better time to buy a Bugatti at auction than during the marque’s 110th anniversary year? This EB110 Super Sport was designed to homologate a GT1 Le Mans racing car, but the byproduct was 30 of these 610bhp supercars. Michale Schumacher famously owned a bright yellow Super Sport, no doubt he relished its rapid 0-62mph time of 3.3 seconds. RM Sotheby’s had four Bugattis for sale at Retromobile 2019, but the most valuable was this low-mileage Chiron. Just over 1000 miles had been logged on this practically brand-new 1479 hp hyper car, a key contributor to its $2.5 million final price. 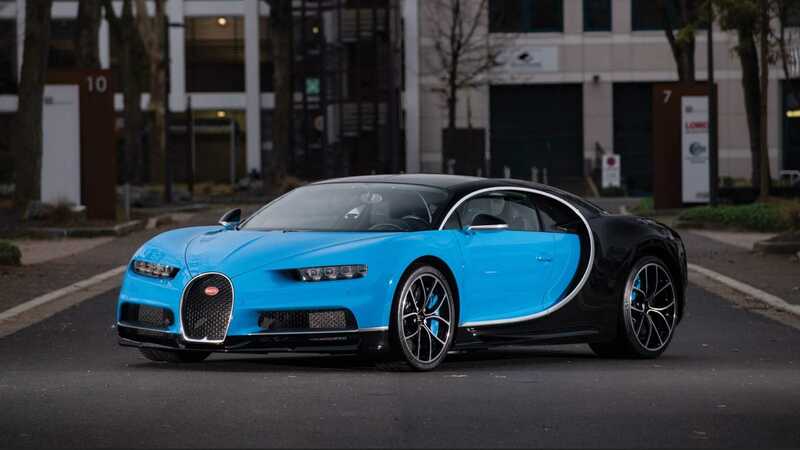 While you can still order a new Chiron, the waiting list stretches well over a year, making the auction house the fastest way to get your hands on this flagship Bugatti. This modern throwback to commemorate Sir Stirling Moss’ 1955 Mille Miglia victory caused quite a stir at the Artcurial sale. Not only is this rare supercar one of just 75 produced, but this example had only covered 590 miles from new. 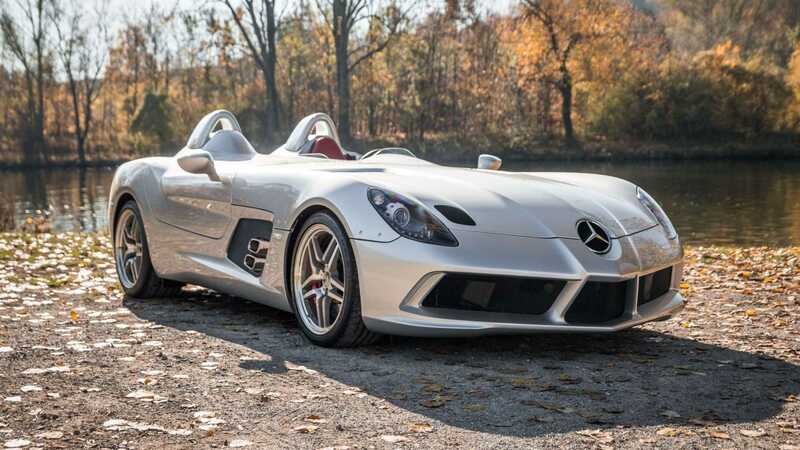 Powered by the same supercharged 5.4-litre engine as the standard SLR, its output was increased to 651bhp allowing for a 217mph top speed. A figure almost as impressive as its $2.9 million winning bid. 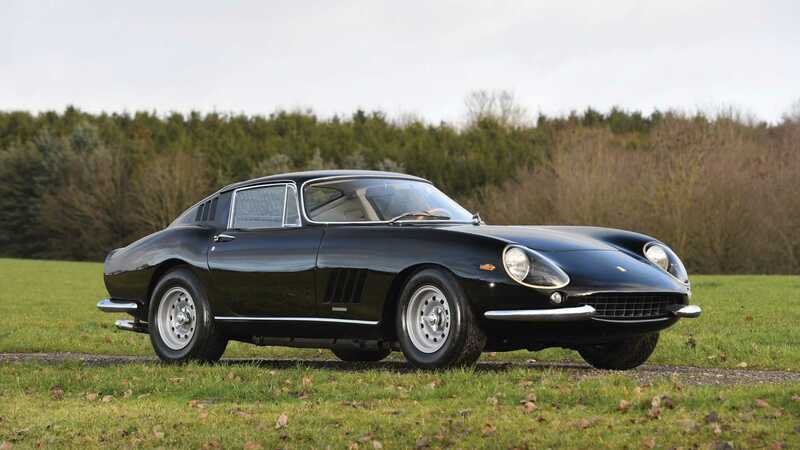 Featuring a lightweight alloy body crafted by Scaglietti, this rare GT car had recently been restored and returned to its original specification. Ferrari Classiche certification verified the car as one of just eight long-nose, six-carburettor, alloy body, 275 GTBs ever built. Another Le Mans competitor, this 1956 Porsche 550 RS Spyder sold for just over $3.4 million at RM Sotheby’s auction. Chassis no. 550-0082 was campaigned by Ecurie Nationale Belge, Belgium’s leading racing team in the 1950s and ‘60s. 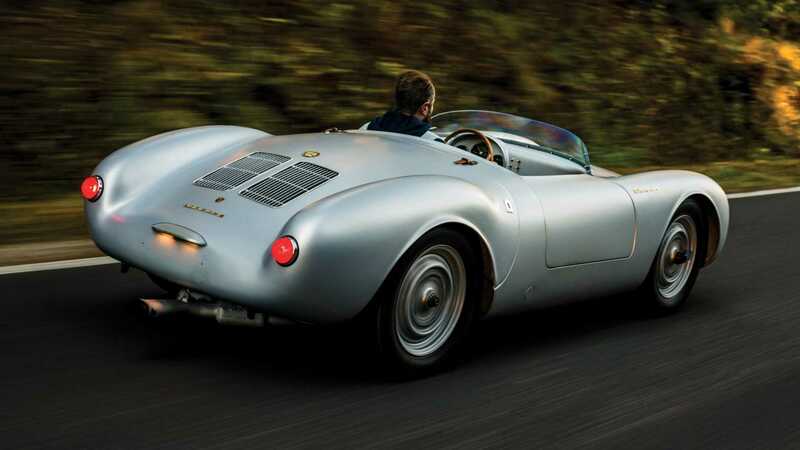 This car was said to be one of the best documented Porsche 550s to head to auction. Its sales notes stretch right back to when it joined the Belgium racing team, and additional documentation detailed a complete restoration. 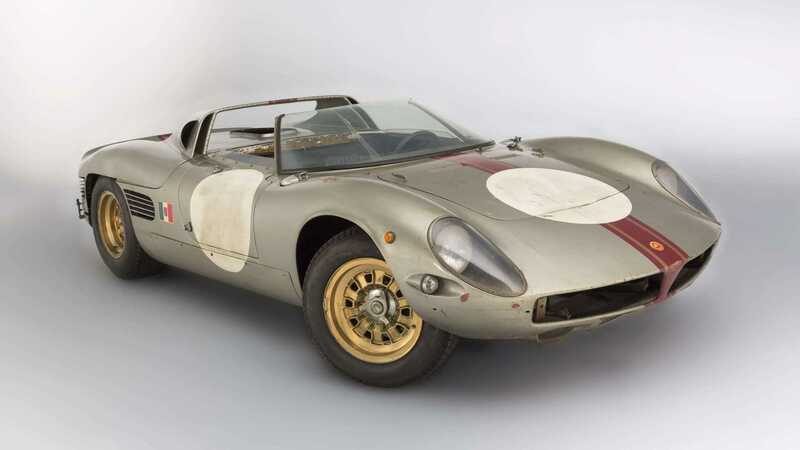 This fascinating racer sold for considerably more than its Artcurial $1.5m – $2m initial estimate. The only surviving Serenissima Spyder today, the highly original car was born out of its founder being banned from buying Ferraris for his racing team. It competed in the 1966 Le Mans 24 Hours, but retired due to gearbox trouble early in the race. Today it survives in highly original condition. Another star of the Retromobile auctions was this handsome 1987 Ferrari F40 LM that was sold by RM Auctions. The final bid on lot 126 was an incredible $5.4 million, making it the second most costly purchase of the French event. 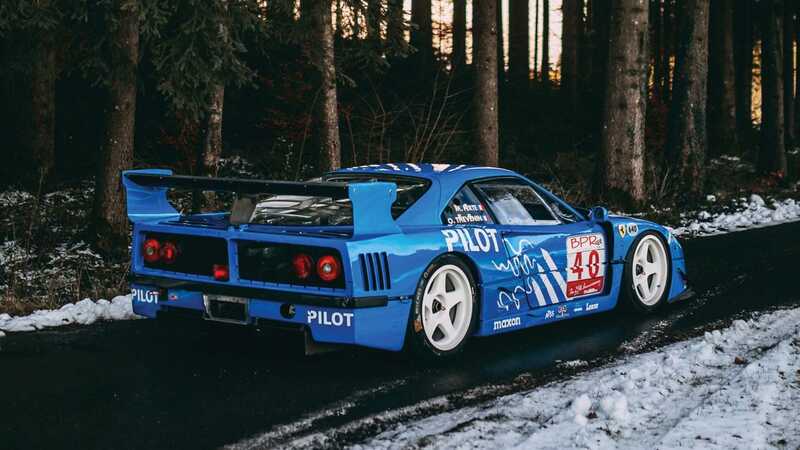 Chassis no.74045 actually started life as the development mule for the Ferrari F40 before it was converted into an LM racing model, and later GTE specification. An extensive racing career actually makes this one of the most successful racing Ferraris ever made. 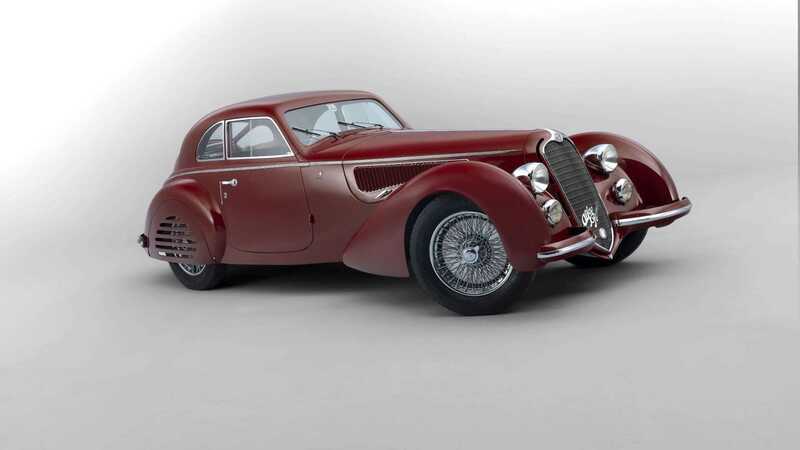 The undisputed champion of the auction halls was this Alfa Romeo 8C 2900 which sold for just shy of $19 million with Artcurial. 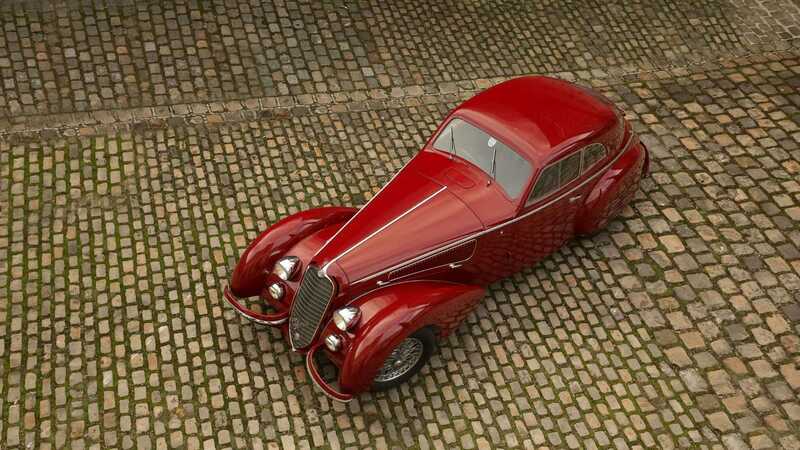 This beautiful coachbuilt Italian car is one of just five ever made and has only had four previous owners. This Alfa Romeo is also a concourse celebrity as it won then 2016 Concours d’Élégance at Pebble Beach. We’re sure we’ll be seeing it at more events in the near future.